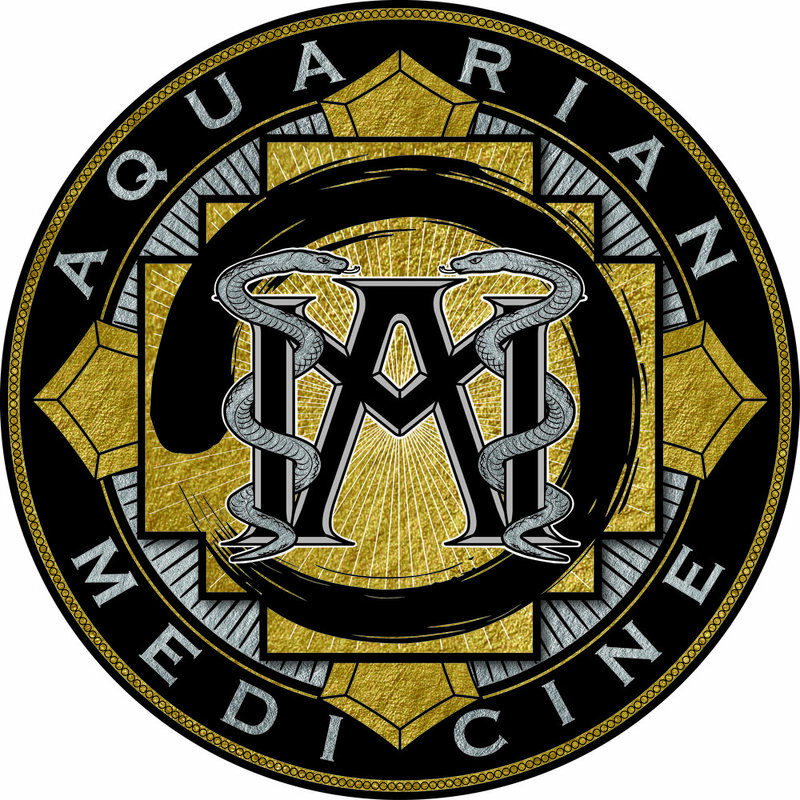 Aquarian Medicine is an integrative wellness spa that interweaves multiple ancient healing and modern medicine modalities, into a comprehensive holistic "fabric" of empowering lifestyle tools, that one can use to navigate the challenge of modern Aquarian times. Creating transformational health & vitality through personalized holistic, shamanic and yoga services, live retreats and online programs. A 90 minute introductory experience on the ancient scientific technology of Kundalini Yoga & Meditation. 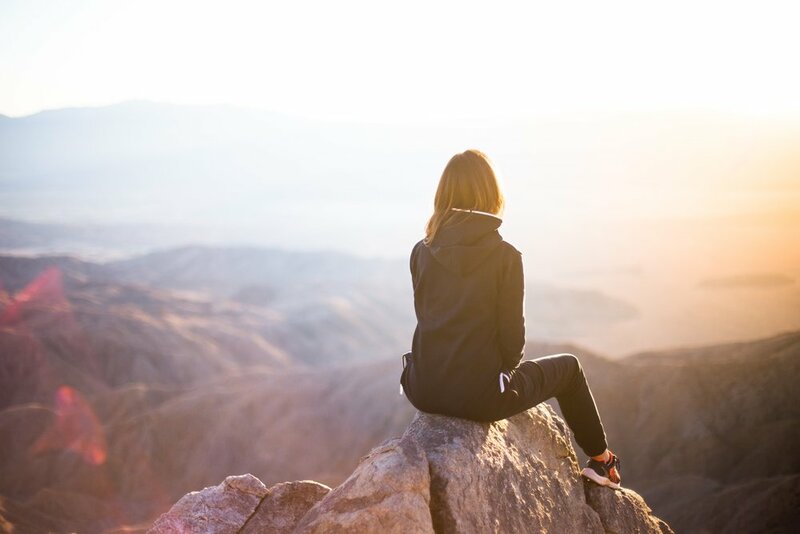 Holistic "whole person-centered" care, which is a complimentary paradigm to conventional medicine, promoting health as a positive vitality, beyond just the absence of disease. Aquarian Shamanic Energy Medicine™ is based on core indigenous shamanic healing practices ,that date back to our Paleolithic ancestors 50,000 years ago, with a blend of ancient Vedic healing traditions and Sound Vibration Therapy. Since 1990, Dr. Lorraine has developed customized weight loss programs to meet the individual goals of each of her clients. The fusion of OPTIfast® products since 2001, along with a personalized Aquarian Medicine® consult program, has proven to result in long-term transformational weight loss success in thousands of her clients. Sign up for the latest stories, innovative tips, upcoming programs, live events and more, delivered right to your door! We respect your privacy. By signing up, you agree to periodic email marketing from Aquarian Medicine to the email that you have provided. Thank you for joining our tribe! We look forward to connecting with you soon!